Mark Klein has been fighting the fight for privacy way before it was popular to do so. And he is still fighting against the NSA, against surveillance systems, against the unjust law on privacy. 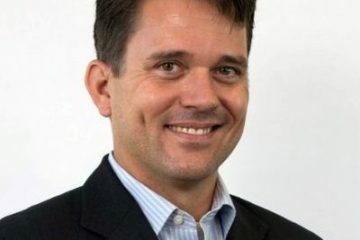 Here we take a deep dive into Mark Klein’s career at the telecom company AT&T and how he went from an employee to a whistleblower. Mark Klein had been an AT&T employee for 22 years but his positional graph was more or less stagnant. Initially, he was a Communications Technician in New York for ten years, starting 1981 until 1991. After ‘91, he went to the west coast of America, i.e., California and continued in the same capacity till 1998. He was promoted to a Computer Network Associate in 1998 and practiced in that capacity until October 2003 in San Francisco, after which he returned to being a Communications Technician for a brief period of time. 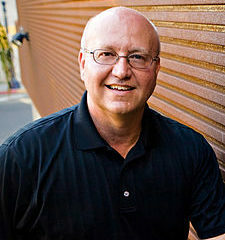 Mark Klein retired from AT&T in May 2004. 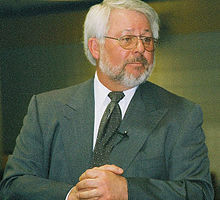 2 years after his retirement, Klein resurfaced in 2006 and recalled certain incidents with respect to AT&T which happened during his tenure there. He made public claims of what he saw and published a statement regarding the same after 2 years of keeping mum. In the statement, Klein claims to witness a tie-up between AT&T officials and the National Security Agency (NSA) to further the NSA’s surveillance program. He detailed the incidents to blow by blow saying that there was a certain room in the AT&T San Francisco headquarters where the details of the operations were kept sketchy. He was also noticing some discrepancies in the operations of certain officials. He says that AT&T helped NSA to install network hardware in a place known as Room 641A. This would help the National Security Agency to capture, monitor, and process communications undertaken by American civilians. And by American civilians, he meant every person who happened to be on AT&T’s network – mobile, telephone, and even internet, which was an extremely large dataset. NSA was also given access to AT&T’s fiber optic cables. Kelin describes it as “vacuum cleaner surveillance of data” of any American crossing the internet, which essentially gave NSA access to their fiber optic internet cables. Mark Klein not only witnessed these things as a bystander but was made to install a splitter in the server room. This splitter would send a copy of all communications data to a secret room set up by the NSA in the South of Market office building. 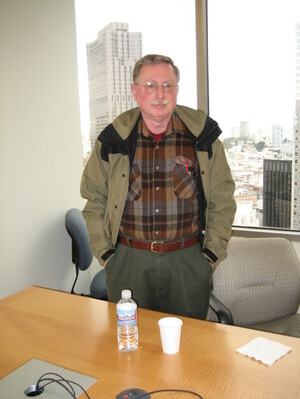 Klein supports his claim by attaching excerpts of three internal company documents: Dec. 10, 2002, manual titled “Study Group 3, LGX/Splitter Wiring, San Francisco,” a Jan. 13, 2003 document titled “SIMS, Splitter Cut-In and Test Procedure”, and a second “Cut-In and Test Procedure” dated Jan. 24, 2003. Thus, he leaked these internal documents and made them public in 2006 after sitting on them since his retirement. His documents were lodged and sealed under a lawsuit that the Electronic Frontier Foundation filed against the government and the NSA. Soon, mainstream media covered this story but it did not get as much attention as expected. The topic simmered for a while in 2006 and 2007 and then not much coverage of it was done. The NSA did collect data in bulk about civilians and AT&T was a channel that helped them do this. Most of the data that were collected were email traffic that belonged to American civilians and were taken by either not informing them or by misinforming them. This entire collection and surveillance operation went on from 2001 to 2011, even after Klein had exposed them. One would have expected the law and jurisdiction to be implemented which was pro-civilian, pro-privacy, and anti-surveillance. However, the Congress did the complete opposite. The United States Parliament passed legislation that immunized AT&T and other telecoms from being sued if they ever had helped or were in the process of helping the NSA’s surveillance program. This was essentially called “retroactive immunity”. This put a major damper on Mark Klein’s efforts and efforts of other whistleblowers such as Edward Snowden. The fact that most of the documents submitted by Klein were sealed in the lawsuit also became a major point of a contest by civil rights activists. 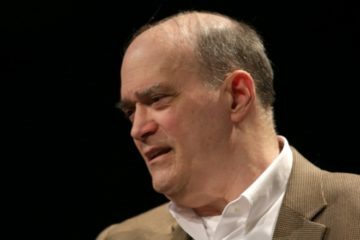 After Congress killed any hope of justice, the Electronic Frontier Foundation took upon Klein’s case and sued the government instead of AT&T or any other telecom. There was also major pushback to unseal the documents by major publishing houses and activists. This was eventually done but only partially and some select documents were unsealed and made public. Currently, the EFF, Klein and other activists are still trying to fight back and mobilize crowds against the surveillance state curated by the NSA and they are hoping the immunity given to big telecoms is officially contested in the parliament. 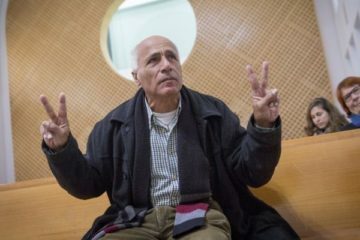 Mordechai Vanunu- Is It Treason?